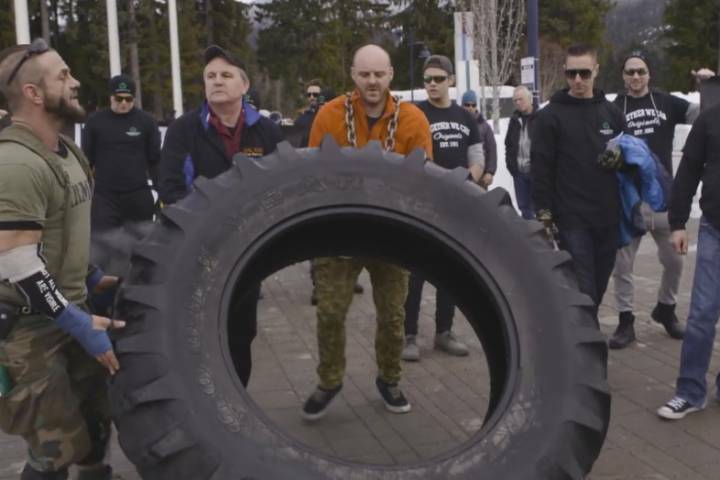 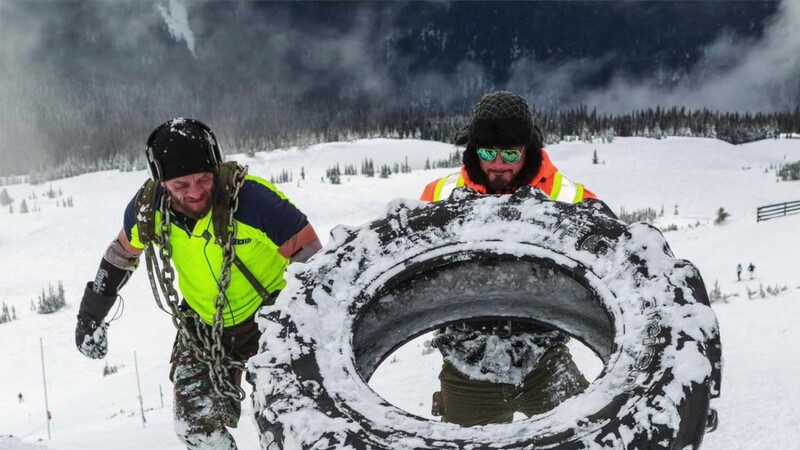 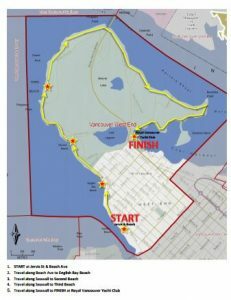 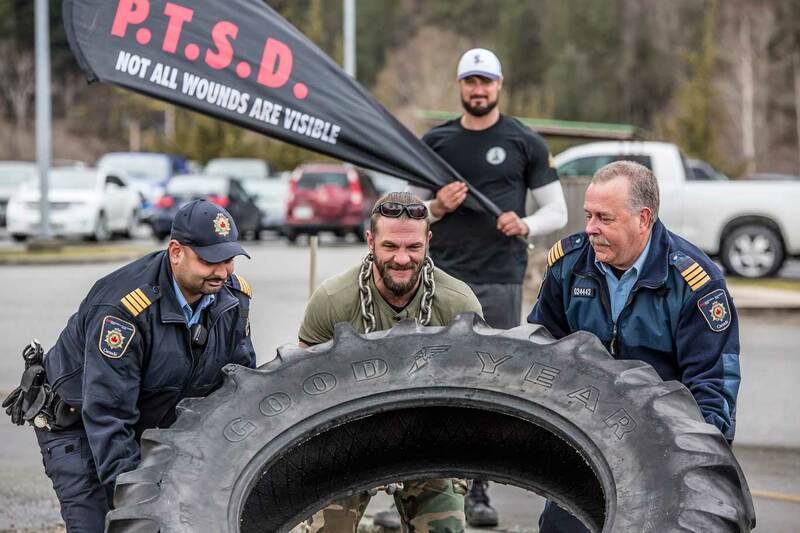 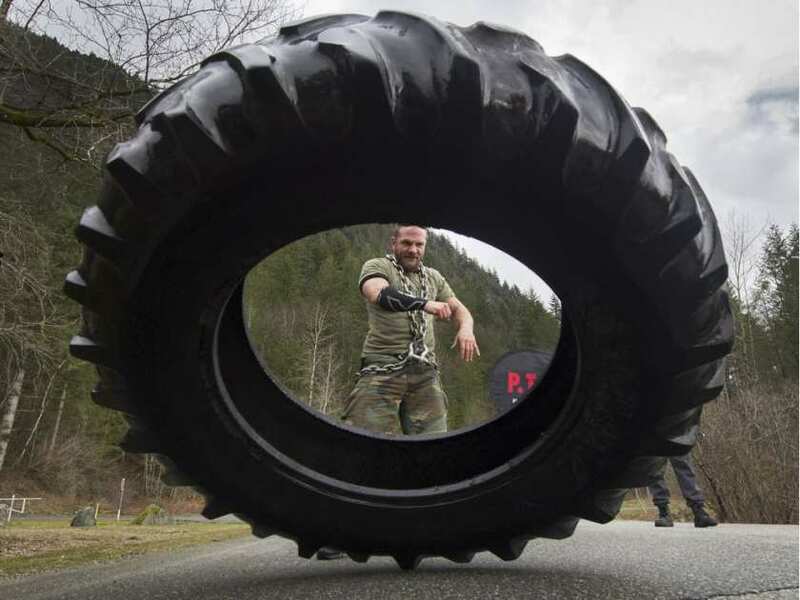 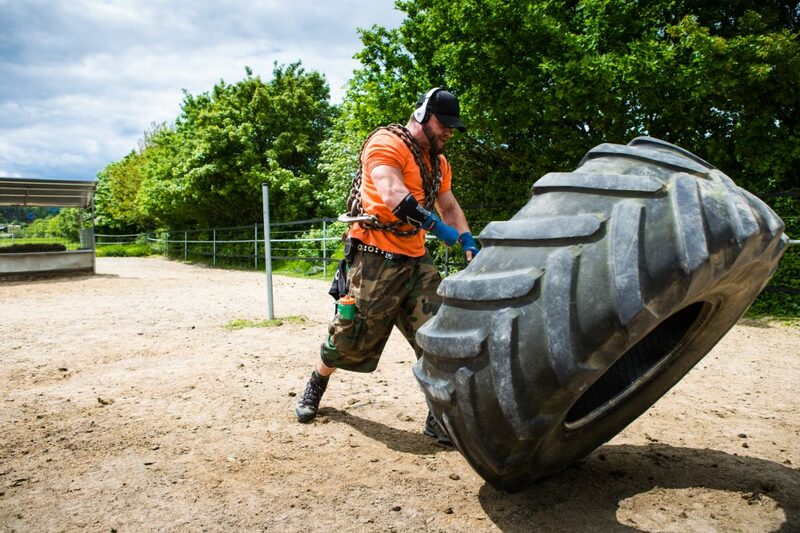 On July 23rd- 24th,Terrance Joseph Kosikar will be flipping his tire in English Bay and around the sea wall ( Stanley Park) for another few kilometres to raise awareness to PTSD. 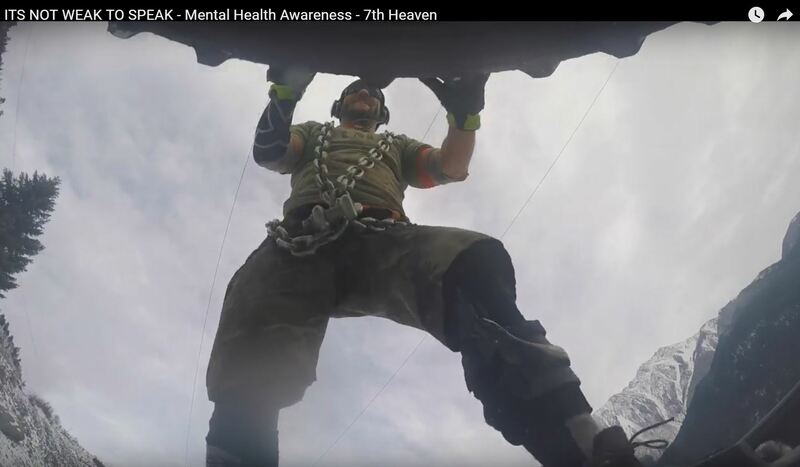 By raising awareness about this debilitating mental illness, his hope is to help First Responders suffering from PTSD get the support and treatment they need. 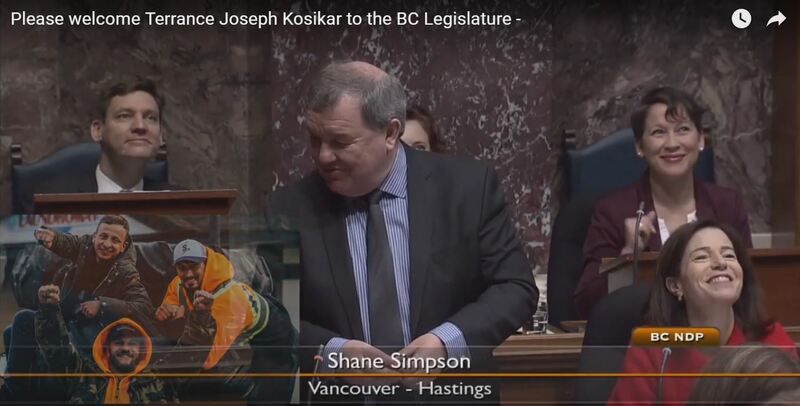 Upon arriving back in Canada on July 1st Canada Day, Kosikar took his tire over to the Legislature Building in Victoria BC to inform the public how WCB does not recognize PTSD as a workplace injury and ask them help by signing a petition “Presumption of Illness”. 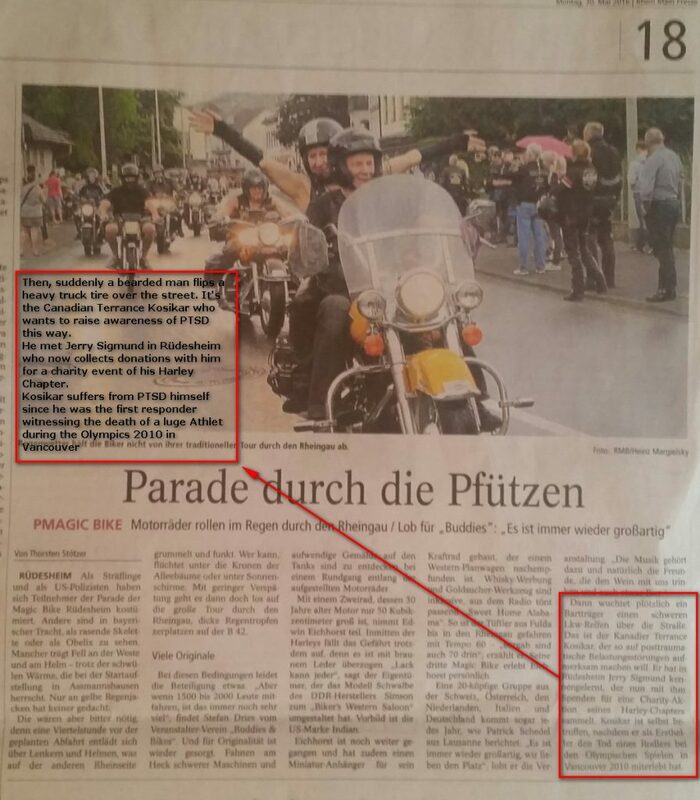 With the help of Victoria Buzz article on this event, so far there are 2400 signatures on the petition in the last 2 weeks.